You guys! I have such a big giveaway that I am SO excited about today! 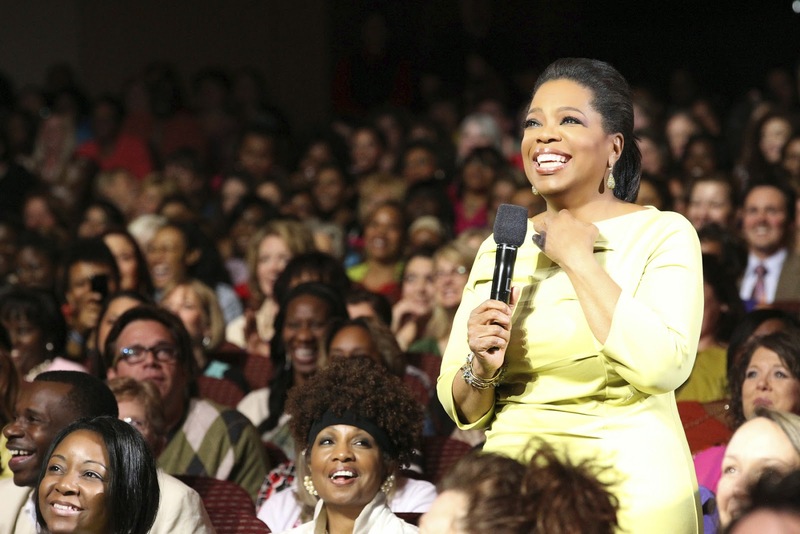 I was recently contacted about giving away a pair of tickets to Oprah's The Life You Want Tour in Atlanta September 5th-6th. (Yes! Oprah!!) And of course, I said yes! I remember getting off the bus and running home to watch Oprah at 4 O'clock each day when I was younger. I felt so inspired by her love of life and willingness to help others. Her infectious love and generosity has left such a mark on the world and her story and positive attitude has encouraged so many. 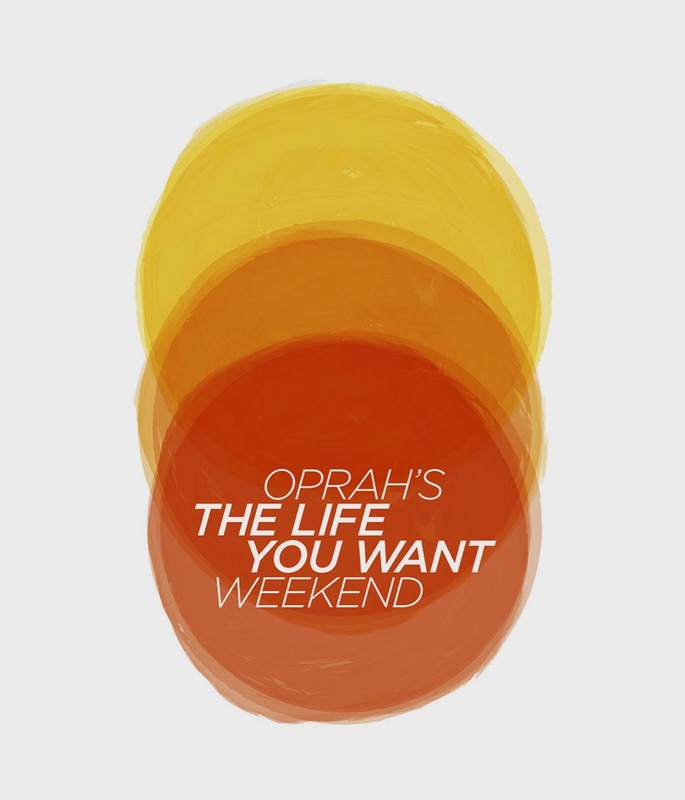 On Saturday, Oprah has hand-picked some amazing speakers that will be talking about their lives and living it to the fullest. I'm most excited about hearing Elizabeth Gearing, the author of Eat, Pray, Love, speak since I fell in LOVE with the book and movie. Other speakers include Deepak Chopra, Rob Bell and Iyanla Vanzant. Also on Saturday, paralympian and “Dancing With the Stars” finalist Amy Purdy will take the stage to acknowledge one of Georgia’s most amazing women with the Toyota Standing O-Vation. This event is going to be absolutely fantastic and I can't wait to give these tickets away! Simply enter the rafflecopter below and a randomly selected winner will be announced on Tuesday, September 2nd. Good luck! And happy, happy Friday! Arghhhhhh I wish I lived closer to Atlanta so I could justify entering! Such an AWESOME giveaway!! !